Check out our all new how to video series! 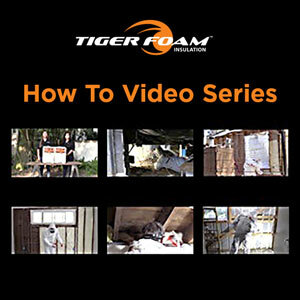 We spent the past few months filming step by step videos of some of the most common spray foam applications. From bare walls to rim joists you can see how the pros leverage the power of our insulation products to acheive energy savings throughout the home.